KUWK: Kris Jenner Says Her Daughters Receive ‘Six Figures’ For Promoting Brands On Social Media! Any KUWK fan knows all too well that the entire family is filthy rich and a part of their wealth also comes from their paid promotions of different brands and products on their Instagram accounts. 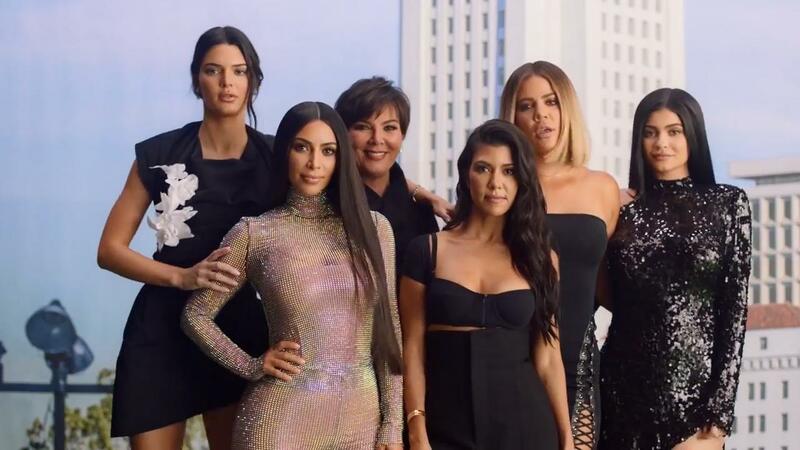 Now, momager Kris Jenner opened up about just how much her daughters get paid for their services. 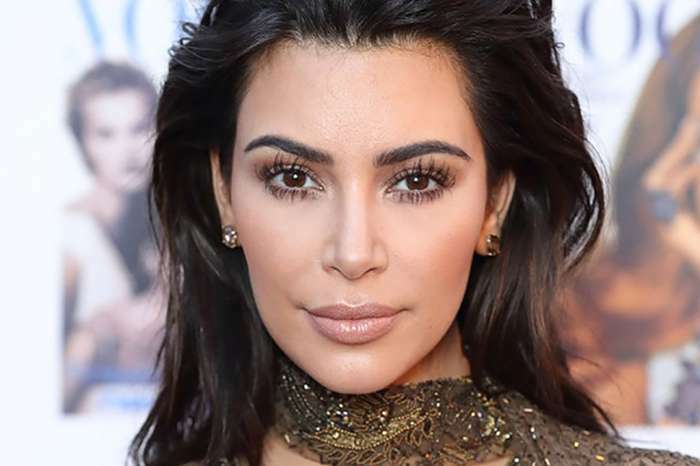 Kim Kardashian and her sisters often promote products like slimming teas and beauty products of different kinds, and they make it clear that they are paid deals. That being said, people have been wondering just how much they receive. While on CBS Sunday Morning, the matriarch revealed that her daughters get ‘six figures’ for just posting about products. When asked how much they get, she explained that the fee depends on who is the Kar-Jenner promoting the product as it turns out that it differs! Of course, that definitely has to do with the number of followers each one of them has. Another thing that the payment depends on is the type of product they are posting about. Therefore, if it is ‘a pharmaceutical product, if it’s something that you’re going to drink, or ingest, or put on your body,’ they get paid more! But is the money worth the controversy? 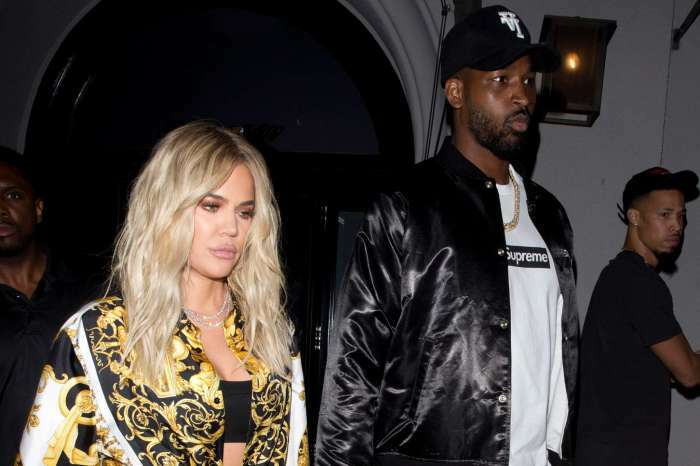 Not too long ago, Khloe Kardashian was slammed by actress Jameela Jamil for promoting detox and slimming teas. ‘You’re a smart woman. 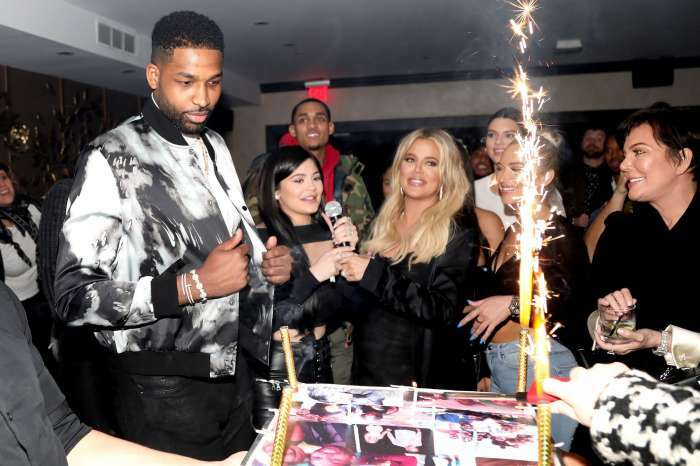 Be smarter than this,’ she told Khloe in part, criticizing her for influencing young women and girls into using such products that not only do not work but can be harmful. 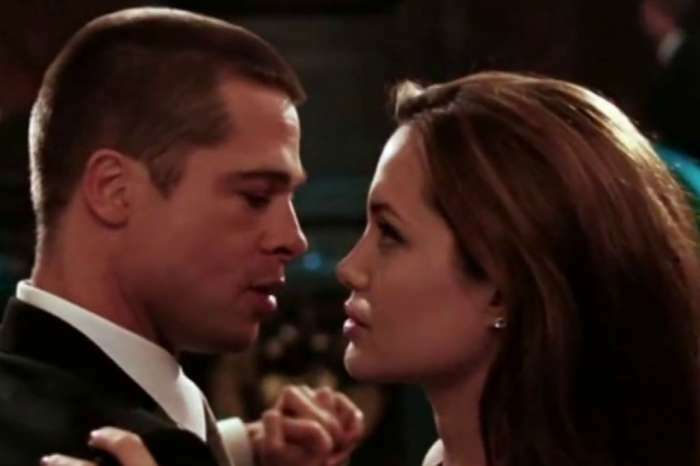 Judge Rules Brad Pitt And Angelina Jolie Are Officially Single Again Is Their Divorce Battle Over?